Above & Beyond are an English trance music group formed in 2000 and consists of the members Jono Grant, Tony McGuinness, and Paavo Siljamäki. They have their own record label Anjunabeats, which releases trance and progressive music, and they also host their own weekly radio show, Trance Around the World. The group's tracks are regularly played by DJs around the world, including Armin van Buuren, Gareth Emery, Ferry Corsten, ATB, and Kyau & Albert. 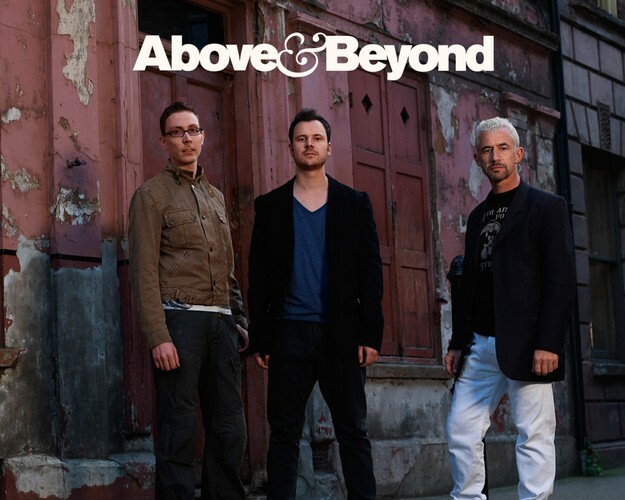 On 20 October 2011 DJ Magazine announced the results of their annual Top 100 DJ Poll, with Above & Beyond placed at #5 in the world.